Murray Bros has maintained a working relationship with It’s Fresh for over 20 years. In this time we have watched It’s Fresh develop and grow to what it is today, while remaining loyal to its local clients. We continue to work with It’s Fresh based on their professionalism of how they conduct themselves as well as their ability to assist their business partners grow with them – nobody is left out. Our entire experience with them has been very positive one. This experience has lead us to deal with them for such a long period of time, and we plan to continue that in to the future. 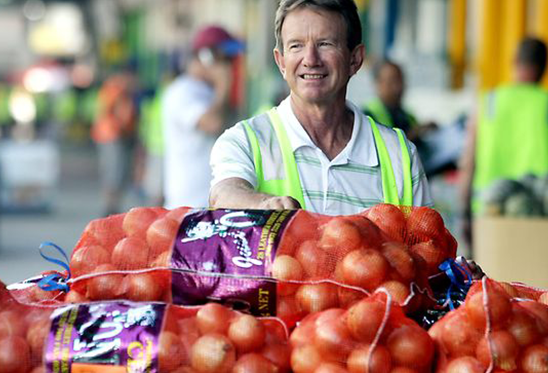 The staff and their entire operation is very professional as we both strive to be market leaders in fresh produce.